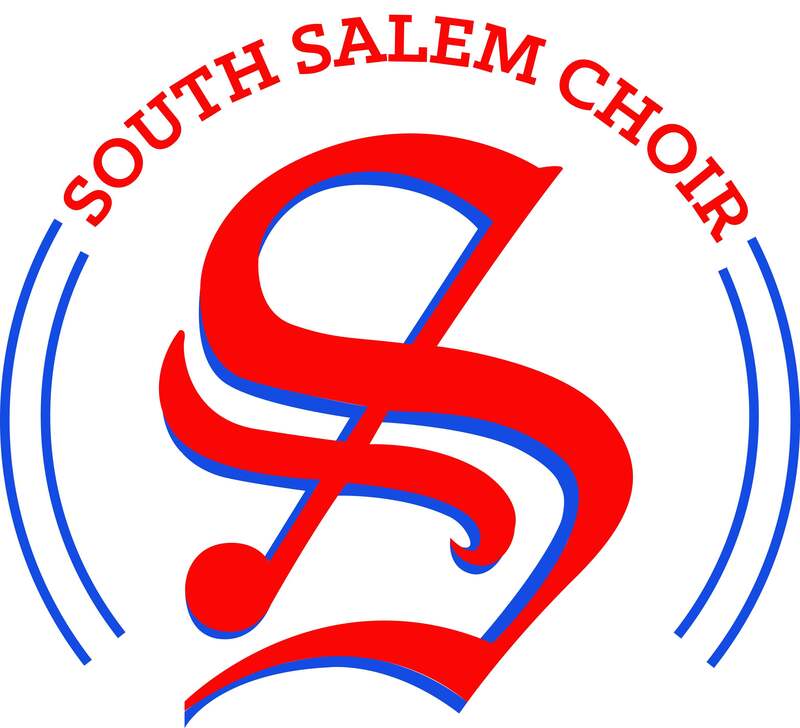 The Hardy Plant Society of Oregon (HPSO) has offered SSHS Music Boosters the opportunity to work at their Spring Plant Sale at the Expo Center in Portland. We’ve worked this sale in the past, and it’s a substantial earner for student accounts between what HPSO paid us and what we earned in tips. Saturday: The sale runs from 10-4. 12 people are needed. Sunday: The sale runs from 10-4. 10 people are needed. To park it costs $8/vehicle ($7 if you carpool with 3 or more people). We carpooled last year and that was great. Parents are welcome to work for their student’s account. We will be transporting plants from the pay stations to a holding area outside. This will be moderately physically demanding (walking, pushing carts, transferring plants from carts to trunks or back seats). Some of the plants can weigh 50-60 pounds. Most of the full flats of plants are around 20 pounds of lifting. For those of you who love plants and like to shop a variety of nurseries, there will be 65+ vendors at this sale. HPSO has given us the opportunity to shop the sale before it opens to the public on both days. Shop from about 9:30-10:00 and then we will gather for training. Plan to wear your Saxon colors and/or clothing from your music group. HPSO is very excited to support our program and they want us to show it off. Sign ups are first come-first served. I will have maps available. Questions? Call or text Miriam Means at 503-362-1989 or email her at jewelry4you2@aol.com.